You want to have opportunities to cruise and cycle your way through Vietnam as you make your way along the Mekong Delta cruise. You want to explore the beautiful countryside as you cycle under the green canopy and stop to meet locals along the way. 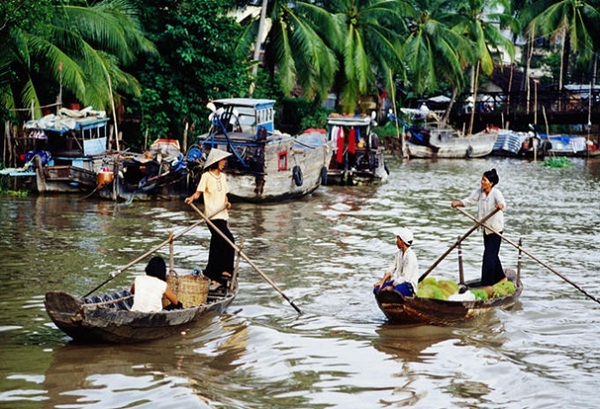 Mekong Delta Cycling and River Cruise will bring all things you want. 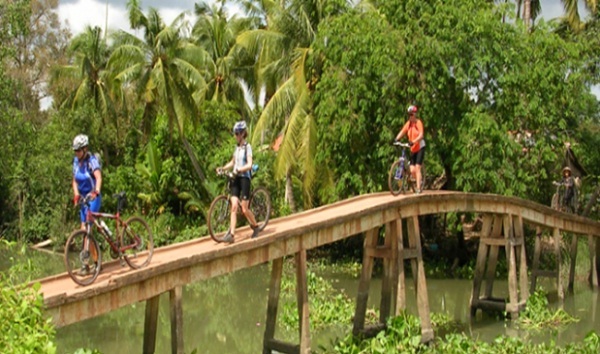 In Mekong Delta Cycling and River Cruise, tourists will explore the Mekong Delta by bike and boat on this 2-Day river cruise which includes riding through sleepy riverside villages, exploring local orchards, eating freshly prepared, local cuisine, and then relaxing on a river cruise. 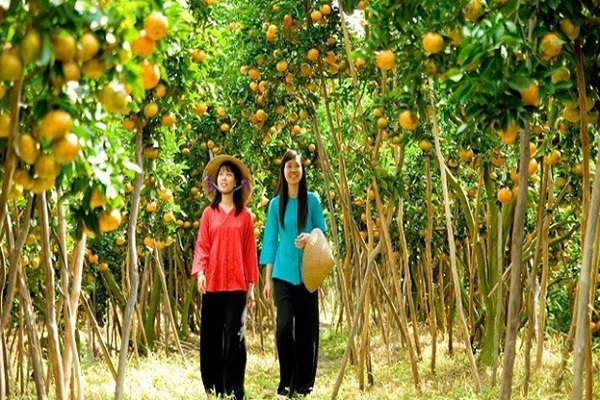 Then, you will start cycling for about 1-hour under the shade of the green canopy, to explore the local orchards and catch a glimpse into the daily lives of the farmers. 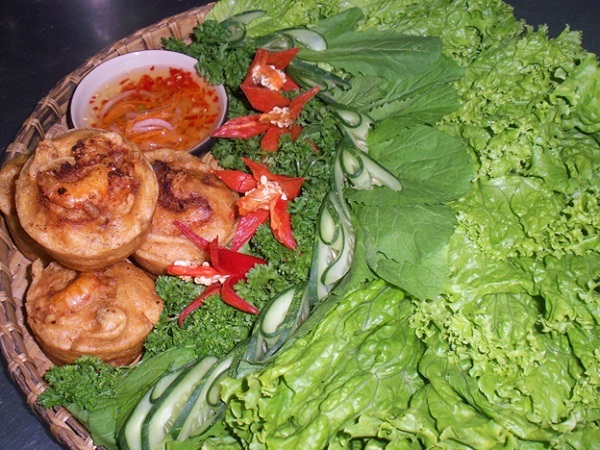 Mekong Delta Cycling and River Cruise also prepare a lunch for you and you will sit back and relax after a long cycling journey. Following lunch break, you will cruise down the Mekong River to the Cho Lach canals. Keep your eyes wide open because you will not want to miss a second of the beautiful nursery gardens and fruit orchards which will surround you! Upon returning to your boat, you will take a 1-hour cruise back to Ben Tre to stay for the evening in a farmer’s house. You will also enjoy a dinner which will be prepared for you in this evening. In day 2, you will cycle a total of around 35 kilometers from morning until 15:00, with many stops and visits along your journey. After enjoying a breakfast, you will start your 4-hour cycling journey on a small trail that winds along the river. It is here you will see the daily life of the locals. You will have chance to get lost on the winding roads that are shaded by the green coconut canopy, and take-in the coconut palms that make famous Ben Tre in Vietnam. You will continue on to explore quiet areas and go to a coconut-candy workshop and, time permitting, visit a few other handicraft workshops before returning to your bus. 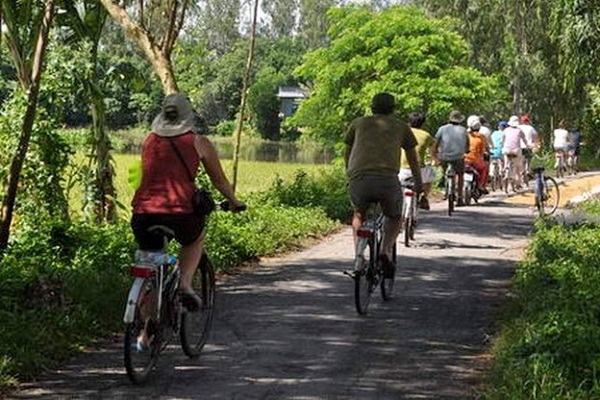 With many interesting activities such as: seeing sleepy riverside villages, meeting locals and see how they live daily life, exploring the beautiful countryside along the river and eating at freshly prepared delicious local cuisine, etc, Mekong Delta Cycling and River Cruise will bring you a unique and memorable experience in your Mekong Delta exploring cruise.